Makes me feel like never commenting online again...ooops..too late! Superb, as expected! 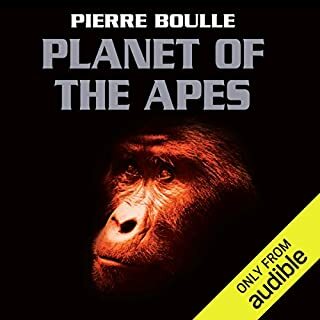 Always love audiobooks when the author reads them. Wow! Mark Tufo does it again with this stand alone top notch Talbot adventure. Blew my mind. Certainly in the spirit of Zombie Fallout et al but a new angle. Nothing more to say other than listen to it NOW! You won't be disappointed. It has been three years since the Progerians left their mark of devastation upon Earth. The remaining humans are in a desperate race against time as they do their best to reverse engineer the alien technology they captured, in an effort to bolster their beleaguered defenses against the oncoming onslaught of Progerians hell-bent on revenge. 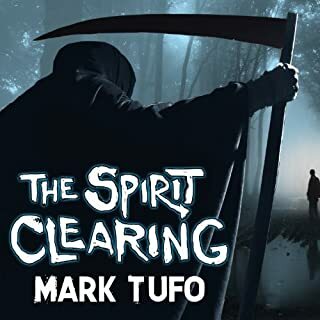 Mark Tufo is an incredible author. Shaun Runnette is Mike Talbot. Fun and well paced story telling. I feel so close to the characters and love the alternate reality idea. Been quite a ride to get to book 4. For me the most intriguing part is the switch in allegiances, this is heartbreaking (as far as fiction can be). Mark Tufo is a master at his art, thank you!